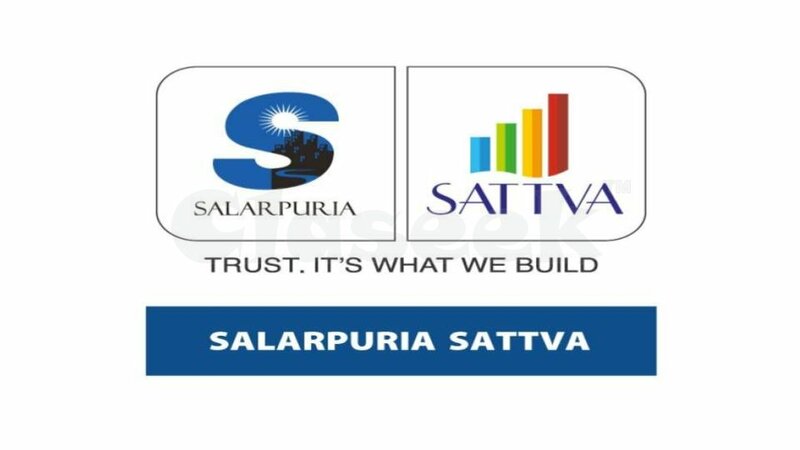 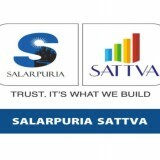 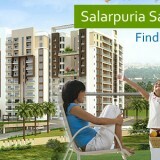 Salarpuria Sattva Misty Charm positioned at Kanakapura Road in Bangalore, is the latest launched residential project by the most reputed and leading real estate developer Salarpuria Sattva Group which offers skillfully designed modern and economical homes in the configurations of 1 BHK, 2 BHK & 3 BHK. 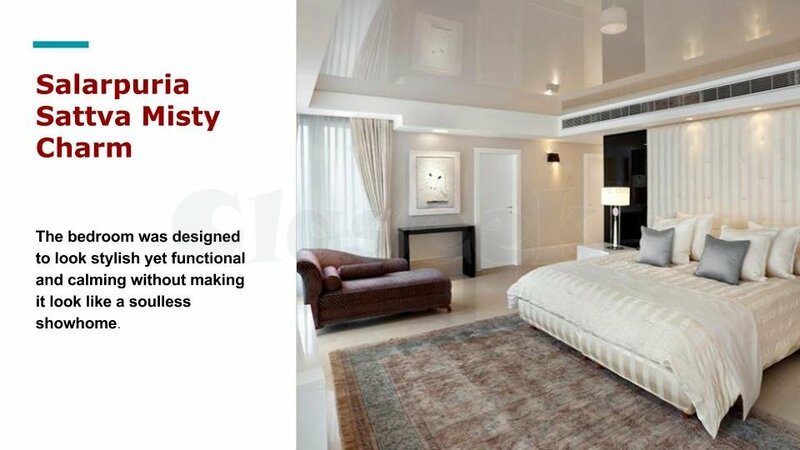 The location of Kanakapura road is most preferred residential address due to the superb connectivity and close proximity to the job sectors. 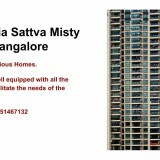 This residential dwelling is bounded by the lush greeneries and peaceful atmosphere. 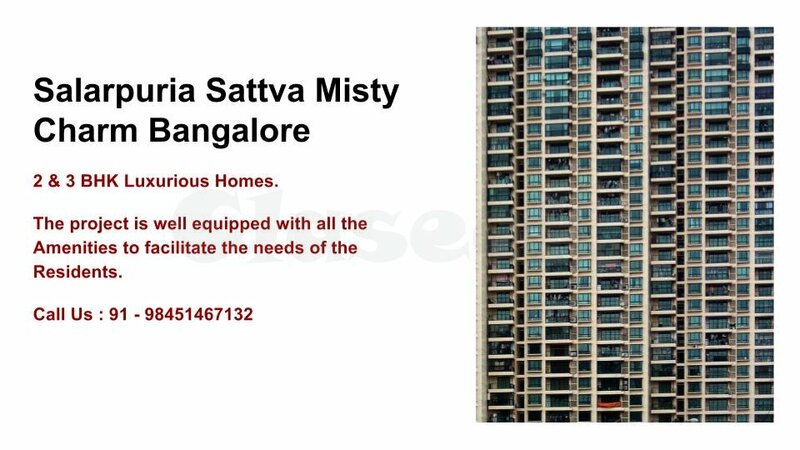 The developer has constructed this property with unique and contemporary architectural design which is based on urban living style.